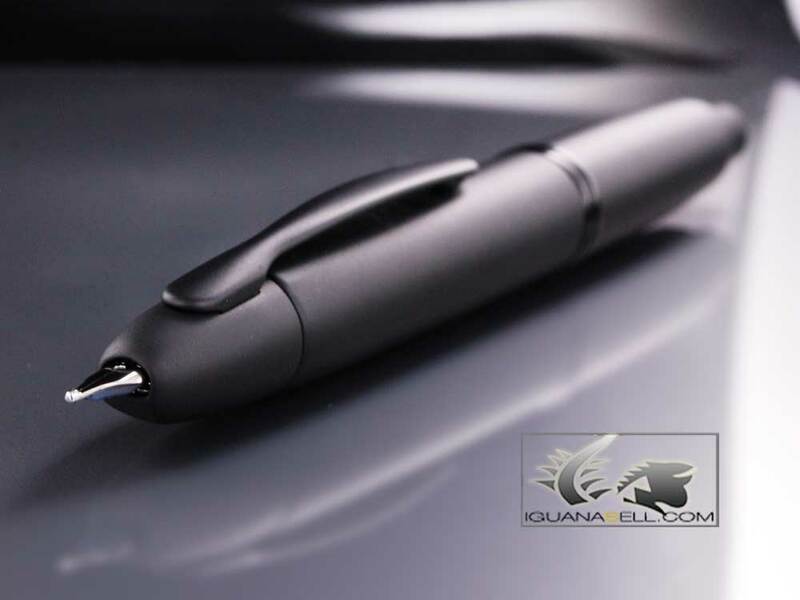 If there’s been a recent break-through in the fountain pen industry, it’s been the “capless” pens!! Namiki-Pilot Vanishing Point pens are as beautiful as they are innovative. 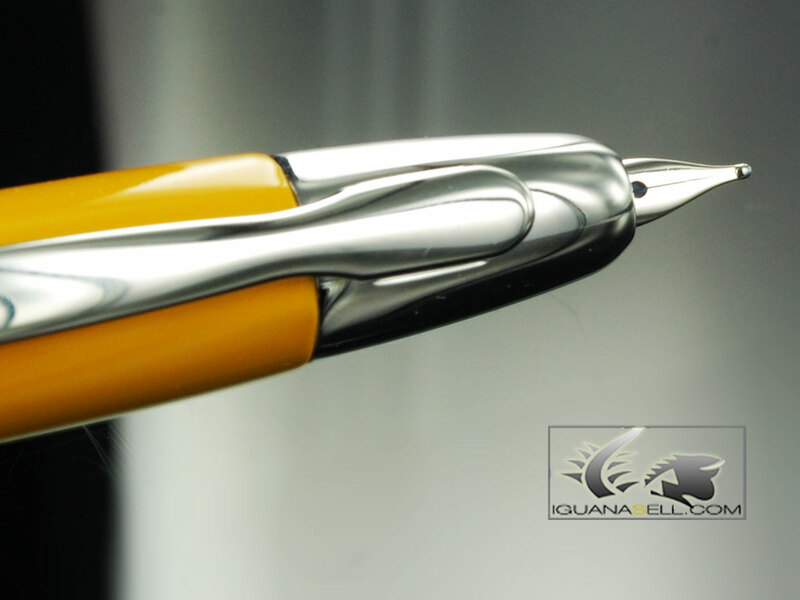 The nib is kept in the interior of the pen and comes out thanks to a click action, just like most ballpoint pens. The nib is attached to the converter, and is surprisingly thin, even though the stroke can still be found in F, M or B. The pens are found in many colours, such as red, blue, black, yellow, grey… The pens can come with rhodium plated trims or gold plated trims. These vanishing point pens have had an immediate success throughout the world. Namiki-Pilot pens guarantee a high performing quality writing instrument, and the wide variety of vanishing point pens covers all tastes and preferences. You can find a great number of models available at Iguana Sell for our usual amazing prices!! 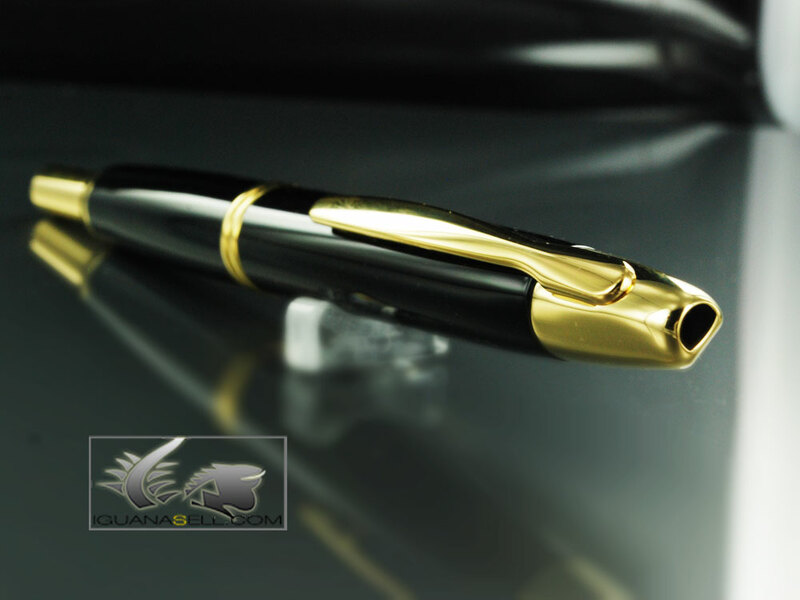 Extraordinary Montegrappa Chaos in Gold! !New Montegrappa Kazan Limited Edition! !